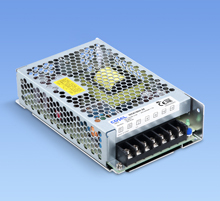 AC-DC Power Supply | COSEL ASIA LTD.
15-50W OK 5YR ･2 outputs of PBA series. 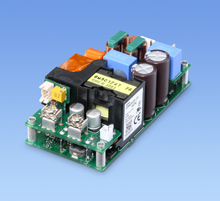 5000W OK 3YR ･Three-phase input. 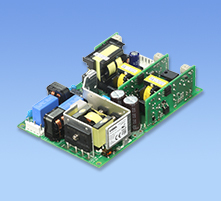 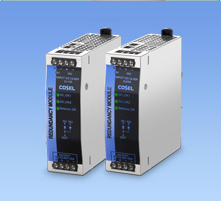 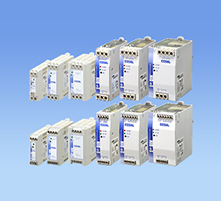 ･Power factor corrected and DC48V output front-end power supplies. 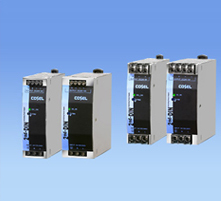 100-240W OK 2YR ･Peak current function. 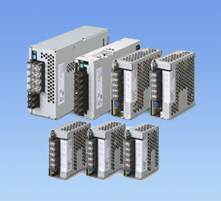 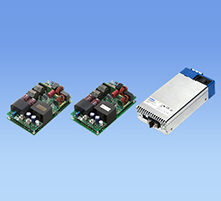 50-150W OK 2YR ･Open frame type power supplies for general purpose. 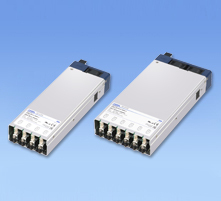 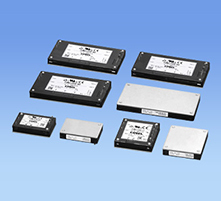 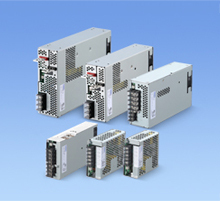 10-300W OK 2YR ･Open frame type power supplies for general purpose. 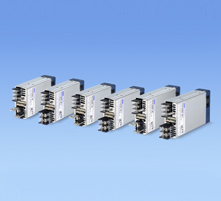 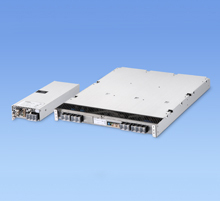 1600-3200W OK 3YR ･Flexible modular system architecture provides various output configurations. 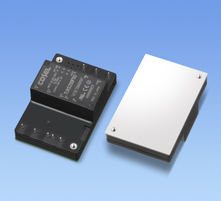 150-200W OK 5YR ･AC-DC converter with PFC which is suitable for conduction cooling. 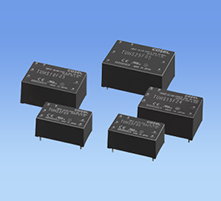 50-100W OK 3YR ･AC-DC converter, SNTUNS50/100F series includes TUNS50/100F series.